Hi everyone! Hope you are well on this gorgeous day. 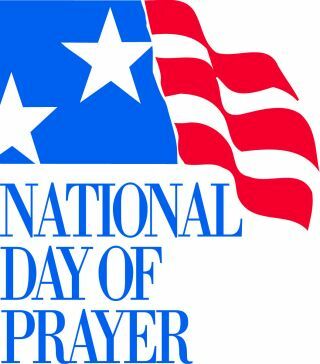 I am happy to announce that today is the National Day of Prayer. For me, everyday is a day of prayer but we can make today extra special. I wanted to create a list of things that I will be praying for today. I ask for you to lift up these requests to the Lord and with thanksgiving, believe with all your heart that these prayers are heard by the Father. We have a fast working God, Amen! « Wordless Wednesday – AM Nueva York!